Our Range of Transportable Diesel Tanks are becoming increasingly popular for refuelling vehicles on the move. 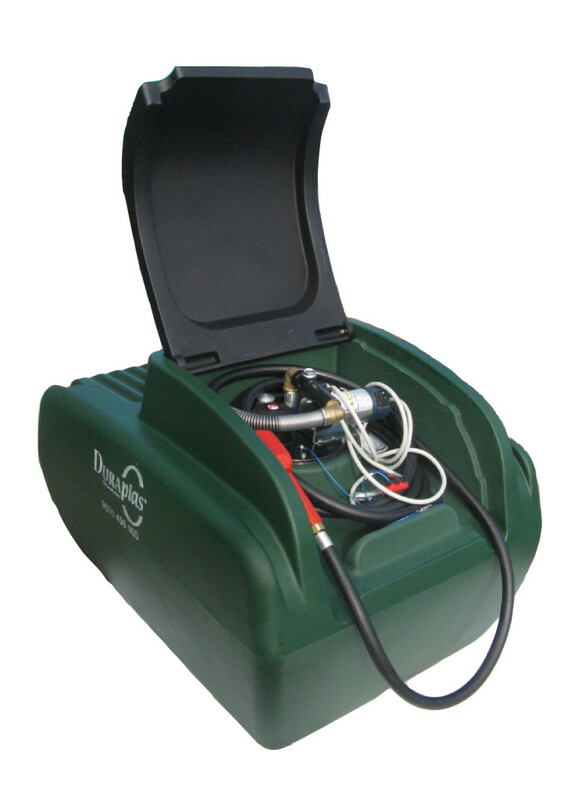 A Complete refuelling solution that is transportable, convenient, easy to use and practical. Available in both 200 litre and 400 litre capacities. The Tank is designed for transport in the back of a vehicle. All tanks are supplied with the patented Baffle Ball system which improves load stability. 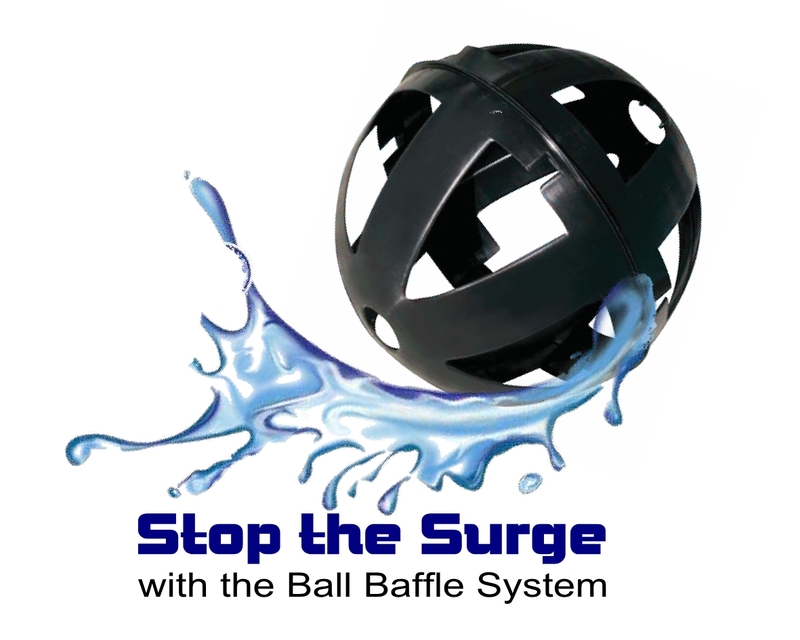 (See below for more information on the Baffle Ball system) Transportable diesel Tanks are becoming increasingly popular with Farmers, as it keeps their tractors on the move without having to refuel back at the Farm. 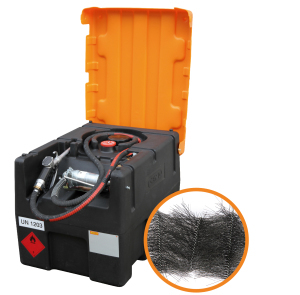 125 Litre Transportable Diesel tank c/w Hand Pump System. Dimensions: L: 800mm x W: 600mm x H 450mm. 200 Litre Transportable Diesel tank c/w 12 volt Diesel Pump System. Road Transport permitted under excemption in ADR 1.1.3.1c. Self priming 40 L/min Transfer pump unit. 4 metres of Dispensing hose. Robust lid for extra protection. 400 Litre Transportable Diesel tank c/w 12 volt Diesel Pump System. Reduces Fluid Movement for Improved LOAD STABLITY. 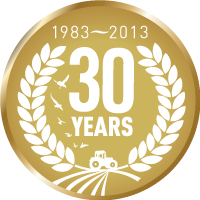 Our 200 & 400 ltr transportable Diesel tanks are fitted with this innovative patented system which has been independently tested. 600 Litre Transportable Diesel tank c/w 12 volt Diesel Pump System. Complete refuelling solution designed for transport in the back of your vehicle. Polyethylene tank with forklift runners, carry handle and lid. Full ADR approval for road transport. complete with integral breather valve, pump hose, nozzle – Ready to go. Self priming 40 L/min 12 volt Transfer pump unit. 960Litre Transportable Diesel tank c/w 12 volt Diesel Pump System. 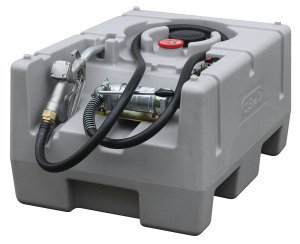 Heavy duty 960 litre transportable Diesel tanks designed for refuelling vehicles on the move. 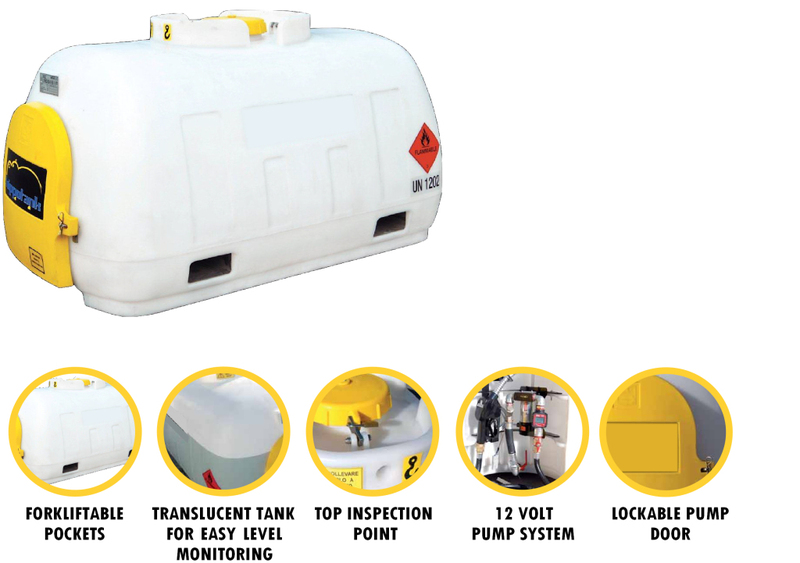 Manufactured from strong Polyethylene this tank is UN approved IBC to ADR regulations for transporting fuel on the public highway. UN approved for the Tranport of Fuesl including Petrol. 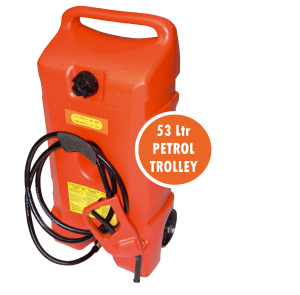 Ideal for safe refuelling of Lawnmowers, small plant, Boats, jet Ski’s, Go-Karts etc. Delivery nozzle with integral hand pump upto 7.5 L/min. Dispensing hose with integral vent. Double shut-off valves for safe removal of hose. molded tie-down points for extra safety during transport. Dimensions: L: 870mm x W: 420mm x H: 330mm. Price: Please call us today for Prices. 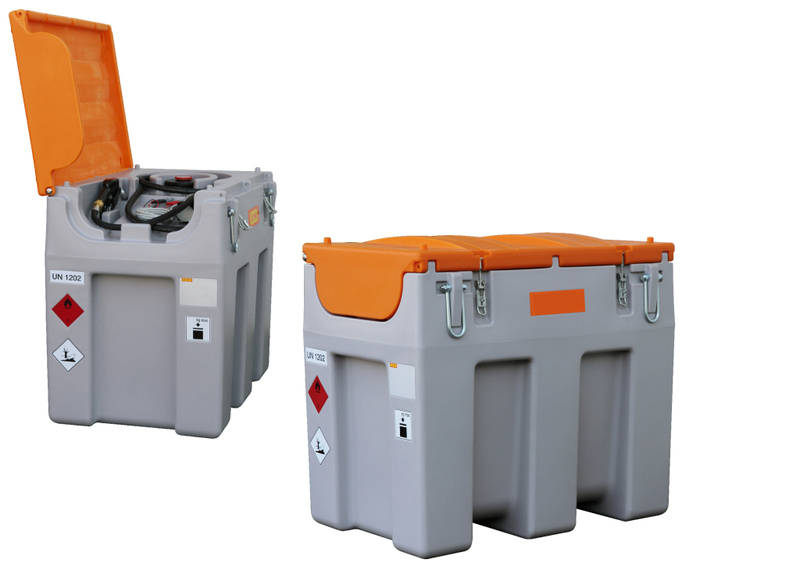 Suitable for use under ADR 1.1.3.1c. 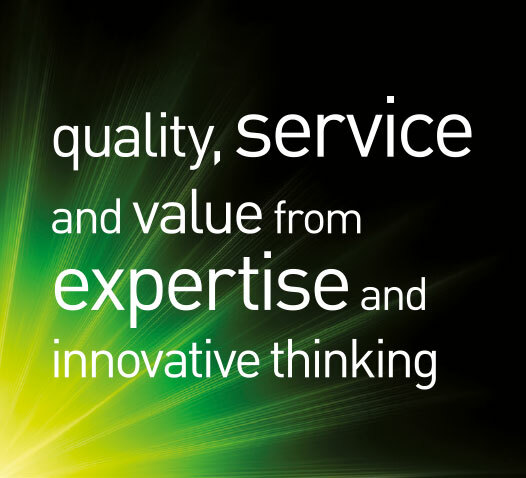 for single site refuelling by a person in the course of their main business. Tank manufacturered from High density electrcially conductive polyethylene to eliminate static. Internal grip and carry handles. 25L/min hand pump with 3 mtr conductive delivery hose and nozzle. Dimensions: L: 1000mm x W: 590 x H: 430mm. 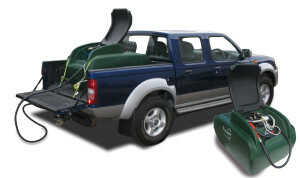 120 Litre & 190 Litre Mobile Petrol Tank Systems. Stock No: 10092. 120l Mobile Tank c/w manual Pump. Price: Please call us today for Prices. Stock No: 10094. 190l Mobile Tank c/w manual Pump. Price: Please call us today for Prices. 220 Litre Tranportable AdBlue tank c/w 12 volt Diesel Pump System. 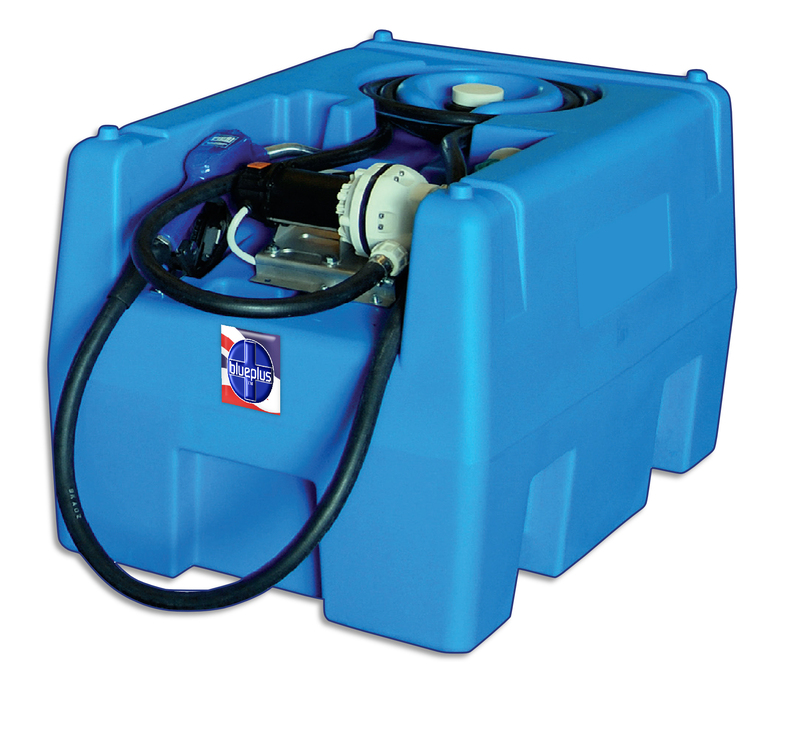 Our Range of Transportable AdBlue Blueplus tanks are becoming increasingly popular for refuelling vehicles on the move. 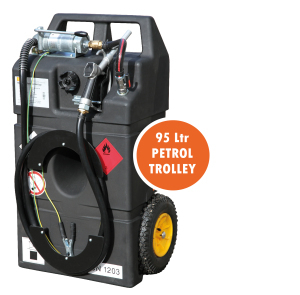 Complete refuelling solution theat is transportable and convenient, easy to use and practical. Available in both 200 litre capacities. Designed for transport in the back of a vehicle. 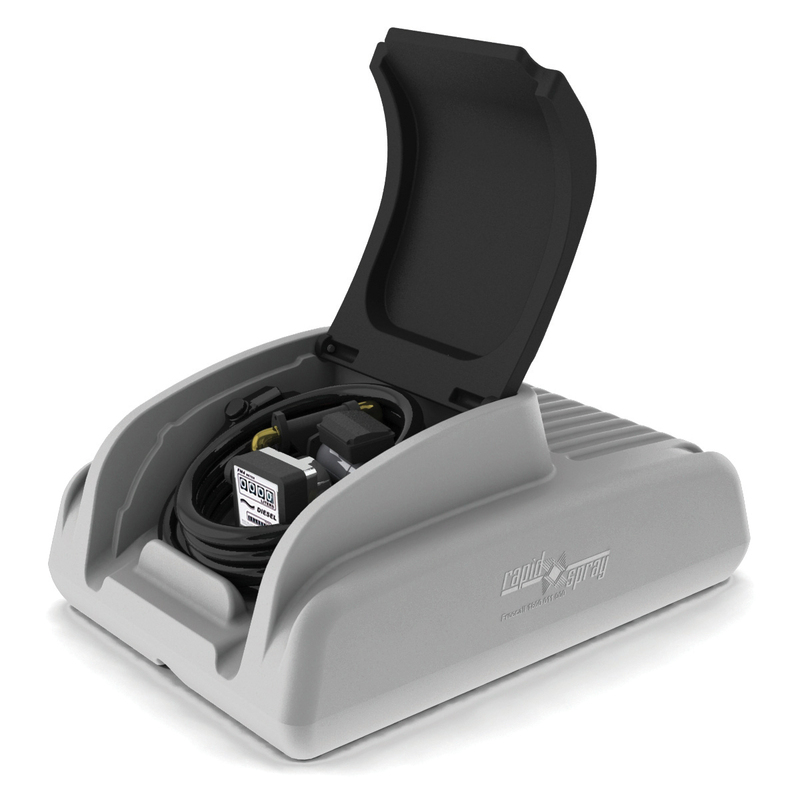 12 volt 35 L/min self-priming Diaphragm Pump suitable for Adblue. 4 metres of discharge hose. Manual Polypropylene nozzle. A stainless steel automatic cut-off nozzle is available as an optional extra. 2″ Fill point with integral vent point. 2 meters of cable and battery clips. Dimensions: 1912mm Long x 601mm Wide x 622mm High. For more information on the Blueplus range please download the Blueplus Product catalogue below.